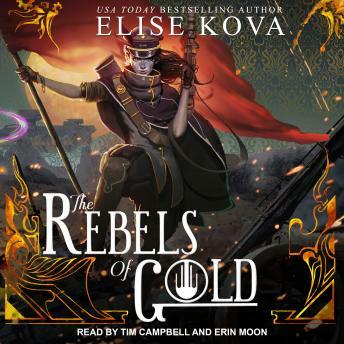 The final installment of USA Today bestselling author Elise Kova's Loom Saga, The Rebels of Gold will reveal the fate of Loom's brilliantly contrasting world and its beloved inhabitants. The final book of the Loom series does not fail to keep you wanting more. The war is on, who will win, and will love prevail over social status.